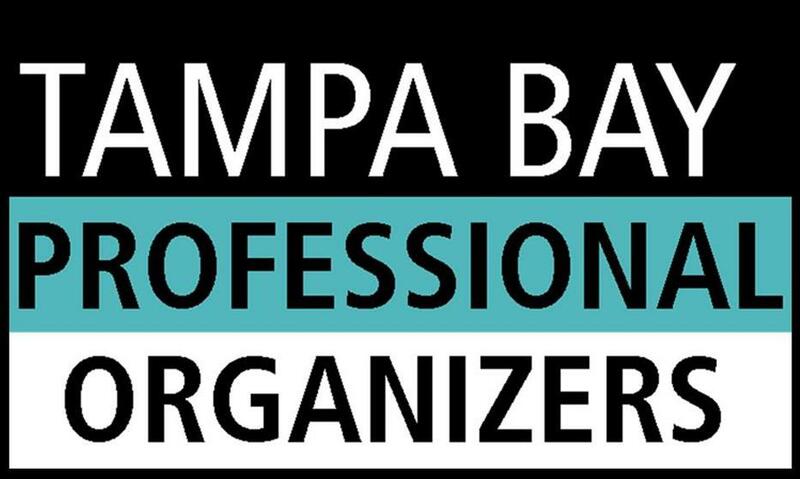 ​Welcome to the official home page of Tampa Bay Professional Organizers. We are a company that provides residential whole-house professional organizing services. Our mission is to help you create a simpler, more efficient work or living space that is functional and clutter-free. 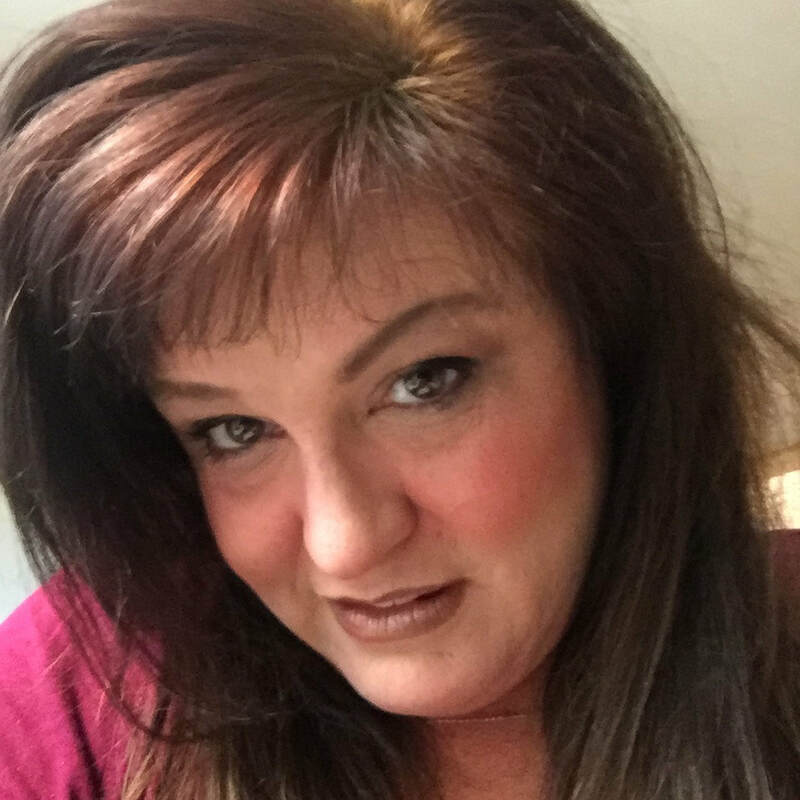 "The Doctor is in the House."